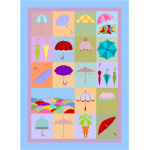 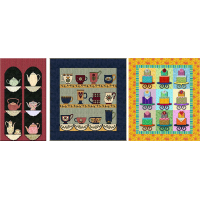 ﻿Save between 20% to 50% when you buy three or more patterns of your favorite themes! 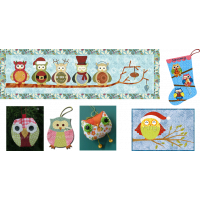 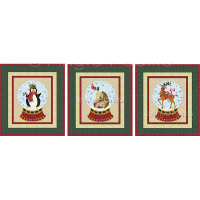 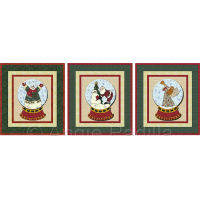 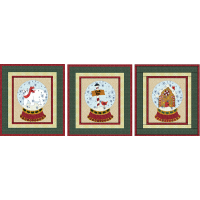 Three cute little ornaments, a darling little mug rug, a fun stocking, and a whimsical table runner ..
An absolutely wonderful bundle of all our holiday-themed owl table runner patterns: St. ..
An absolutely wonderful bundle of three of our holiday snow globe wall hanging patterns: Snowm..
An absolutely wonderful bundle of all our seasonal owl table runner patterns: Easter/Spr..
Five darling table runner patterns that say "what a hoot:" Birthday, Graduation, Back to S..
A trio of fun wall hanging patterns that say "tea." 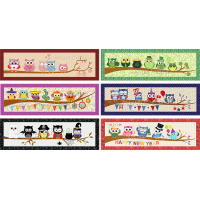 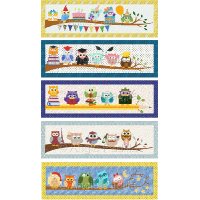 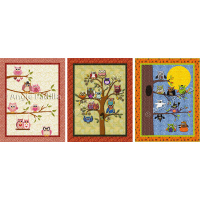 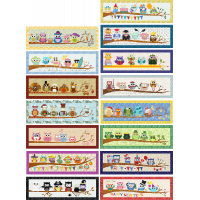 And yes, you can purchase each pattern..
A wonderful trio of owl-themed patterns: Life's a Hoot, Owl-o-ween Hangout, Owl You Need Is Love..